In recent years, security is one of the most important thing for people choosing the direction of their holiday. This is particularly important if you are planning a vacation in Europe, which has been struggling with terrorist attacks for several years now. We have prepared a list of the safest countries, where you can take a break without fear. According to the Global Peace Index Iceland is not only the safest country in Europe but in the world. Because of its distant location it’s not very attractive spot for immigrants. Land of picturesque landscapes, volcanoes and natural geysers has the lowest crime rate from all countries. There’s also no need for policemen to carry guns because of the lowest murder rate. It may be because of size of the country - with just 350 000 people, which is nearly the same as Zurich, the capital of Switzerland! The only thread waiting for Icelanders and tourists is capricious and unpredictable weather. That Eastern European country is the safest place in Europe according to OECD. There is the lowest threat of terrorism these days and Poland's homicide rate is 1.0, lower than the OECD average of 4.1. WiFi is next thing safe in Poland. Polish WiFi will make your trip to Poland protected and fast as light (or at least LTE) You can check it out on www.polishwifi.com. 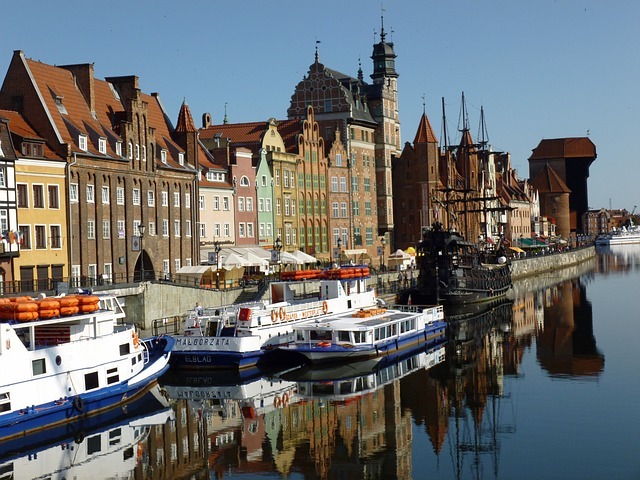 Poland is most known for hospitable people and amazing food such as borscht, pierogi, bigos and so on. Reneissance markets are the most unique in Europe and definitely worth seeing. Slovenia is still an underestimated country because of neighborhood of Croatia and Italy however it’s not worse than them! Lack of tourists made this former Yugoslavia country much safer than ones mentioned above. Pick-pocketing isn’t as common as it can be in more popular European countries, also violent crimes has the lowest rate with only 15 murders in 2014. Because of that Slovenia hit top ten in Global Peace Index in 2016. It also has the best natural environment of any nation on Earth! Although it dropped two places, it’s still in top ten in Global Peace Index. The rate of violent crime is extremely low there and even decreased recently in some parts of a country. Switzerland would be an excellent choice if you love mountains, lakes, picturesque landscapes, silence and serenity. This is a country where outdoors enthusiasts feel like in heaven on earth and where they can try some of the world’s best chocolate or cheese. This small island in the Mediterranean is not just one of the world's most beautiful countries but safest too. A lot of tourists visit Malta every year, although not free from snatching and pick-pocketing still is one of the safest holiday destination in Europe. Trip to Malta it’s also an amazing idea for Game of Thrones fans – a trip around filming locations would remind favourite scenes from the series.